Autan Waspeez submitted his Weapon Sounds soundmod. An alternative set of sounds to replace some of the weapon firing noises in the basic game. They tend to be more exaggerated, movie-type sounds. May not be to everyone's tastes if you prefer realism (in which case, shouldn't you be playing ARMA instead?). May scare your pets. This version has been tested in version 1.6.0011 of the Steam edition. I have no idea if it works correctly in other releases, but have no reason to believe it won't. I make mods with the Strategy game in mind: if they don't work with the Campaign, frankly I don't care. So be warned. Autan Waspeez submitted his Variant Computer Voice soundmod. An alternative set of sounds to replace the female computer voice in Carrier Command, for those tired of the 'bored American supermarket checkout girl' in the English language versions. This one was prompted by the recent launch of India's first domestically-built aircraft carrier. 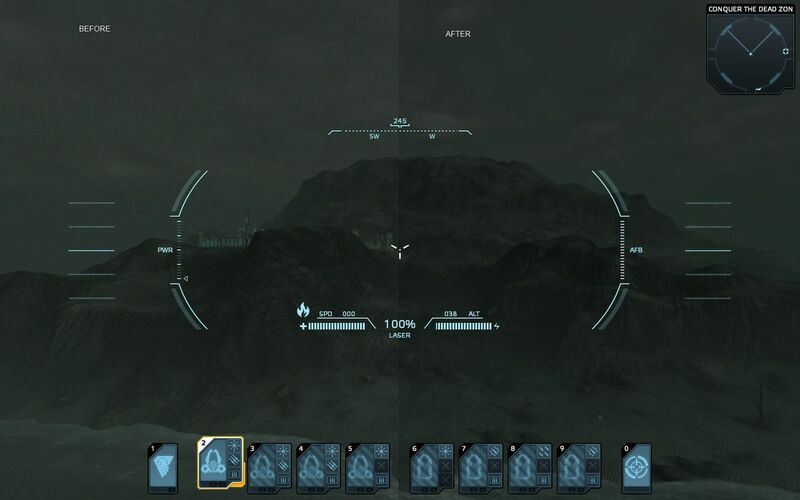 Autan Waspeez submitted his Subtler HUD. A small graphic modification that makes the original HUD less intrusive for PC users who aren't sitting 6 feet away from a big TV screen. Also removed a lot of the 'visual clutter' (such as the pointless gunsight rings on the carrier turrets). 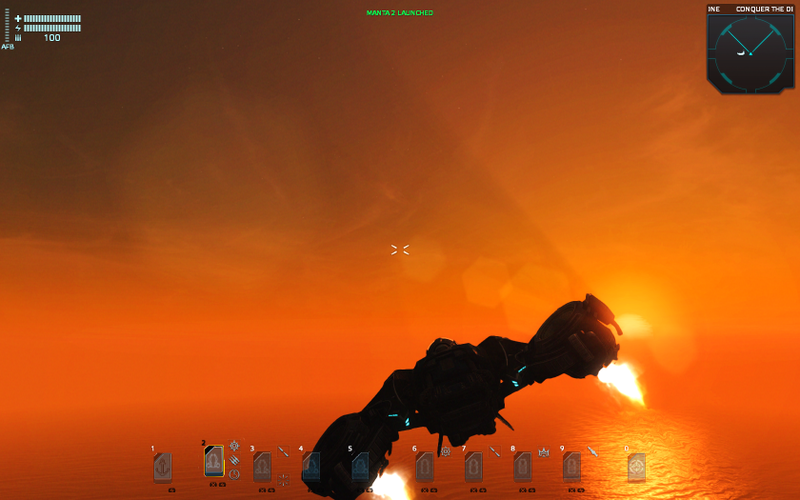 This version has been tested in version 1.6.0011 of the Steam edition, at resolution 1680x1050. I have no idea if it works correctly at other resolutions, but have no reason to believe it won't. Azrapse released an updated version of his Mod Mixer tool on the BI forums. Here is the eighth version of my Mod Mixer. Please report here any problems you encounter, thanks! Fix: Regression bug making the program not escalate to admin. Gnrl_Grad released an updated version of his Nemisis Mod on the BI forums. 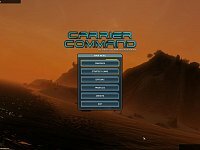 This mod increases the survivability of the enemy carrier in the strategy game resulting in a more challenging game. Introducing Nemisis mod! 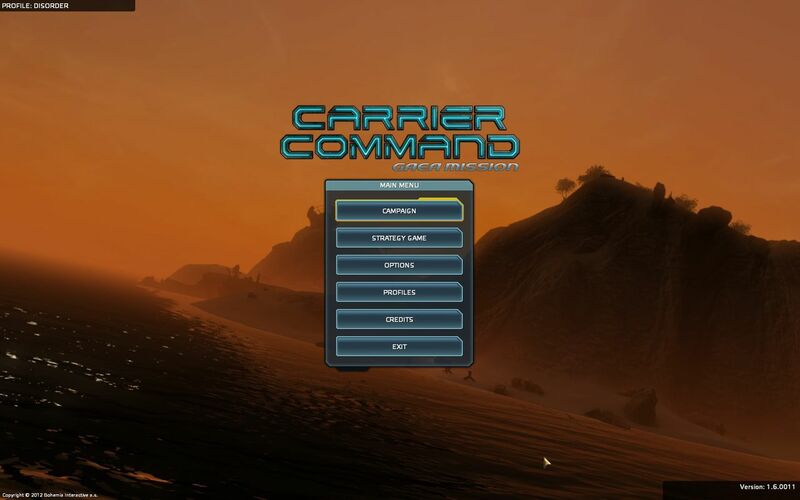 The intention of this mod is to increase the survivability of the enemy carrier in the strategy game and make for a longer more challenging game. If you've ever been disappointed when killing the enemy carrier early on in the game then this mod is for you. 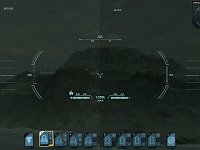 It makes it almost impossible to kill the enemy carrier early on. If you encounter and battle the enemy carrier during the game and you beat it badly it will retreat back to it's stockpile island, this creates the possibility for multiple carrier battles during the one game, building up to the final kill! You will need to conquer all enemy islands and push the enemy carrier back to it's stockpile island to finally defeat it! adds a scrambler to the player carrier and when activated it will help you evade detection by the enemy carrier at medium to long ranges. It is ineffective when close to enemy islands or if the enemy carrier is within close range already and it consumes fuel when activated. 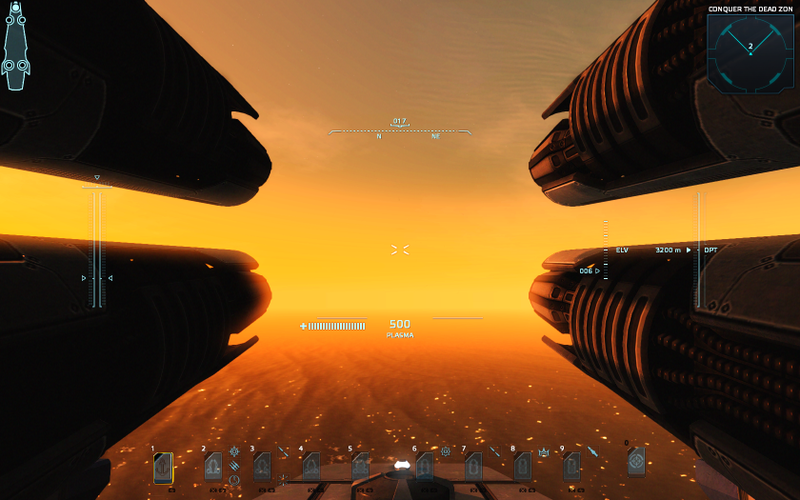 Gnrl_Grad released an updated version of his DeckViews Mod on the BI forums. The DeckViews Mod adds 10 new on-deck camera views for the carrier. 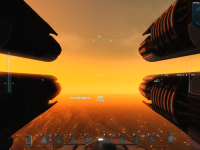 Gnrl_Grad released an updated version of his Slowships Mod on the BI forums. 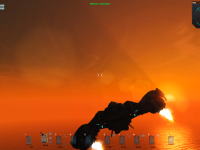 This mod slows down the player and enemy carriers and also the barque speed is reduced. I only just got this working after finally figuring out a way to slow manual drive so I'm not sure how it plays out over a full game yet and the speeds might need some more adjusting. Carrier battles are interesting though because the mantas and walruses acceleration is now much faster in relation to the now slower and less maneuverable carriers. fixes some issues that were introduced by the carrier rotation bug fix. a major bug that prevented the map from scrolling properly but this should be fixed now. fix the annoying carrier rotation bug. Disorder released his No Film Grain Mod on the BI forums. This small mod removes the annoying film grain filter. It will remove the general "fuzziness" from the whole game and is also noticeable on the main menu. If you would like GripMod2 and NoFilmGrain mods combined, please click here. No, I do not play this anymore.